Steadfast Simplicity Cloud Services are built with VMware® software with a cutting-edge NSX® network virtualization and security platform for the software-defined data center (SDDC), delivering enterprise-level private and hybrid cloud advantages to customer of all sizes at costs comparable to (or lower than) public cloud alternatives. Steadfast Simplicity Clouds enable any sized customer to gain the advantages of enterprise-level cloud without the worry of how to achieve it. Single Pane of Glass. Offers comprehensive visibility and management capabilities into complex private and hybrid cloud environments with combinations of physical and virtualized device combinations that need to be ideally managed from a single console. High Availability. Safeguards availability even when a hardware or software failure renders a single appliance unavailable, helping to minimize failover downtime. Security. Enables division of virtual networks into extremely small segments that are logically enforced regardless of physical network locations. Security policies also deliver lateral security by speeding the deployment of VMs while maintaining security postures if they are moved to other host servers in different parts of a physical network. Scalability. Rapidly deploy new networks and dynamically change them to accommodate changing workload demands by automating many of the tasks related to the provisioning and configuration of virtual networks. Environment Integrity. Maintain network security and setup details of your SDDC regardless of where the workloads operate within it. The SDDC allows any new VM contained within to inherit your preferred security policies, simplifying and streamlining your workload. If you don’t have the expertise, time, or staffing to figure out your private or hybrid cloud environment, let Steadfast worry about it! 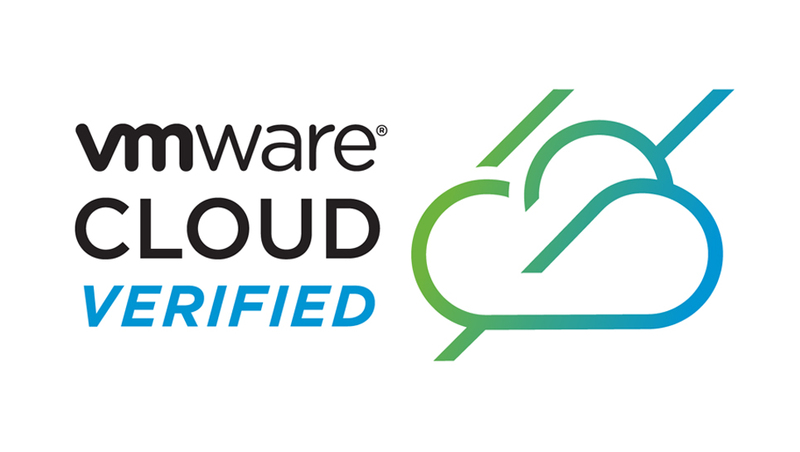 We will help you understand how to maximize cloud services built on VMWare and NSX platforms. We will plan out the perfect cloud environment for your company while still giving you the control you need to run and grow your business. Read the HostAdvice.com article "Steadfast’s Simplicity Cloud Services: How the Company is Leveraging VMware NSX to Provide Unique Value to SMEs" or visit the Steadfast Blog for additional stories.